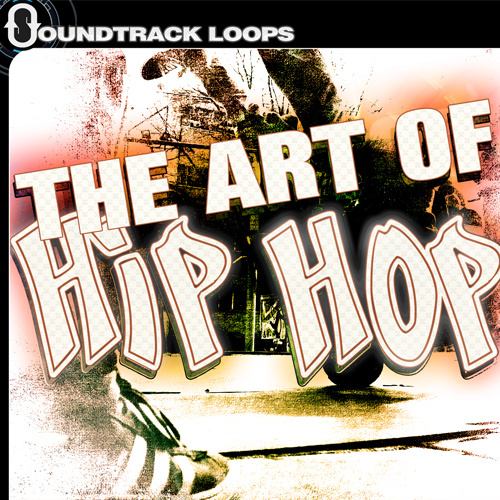 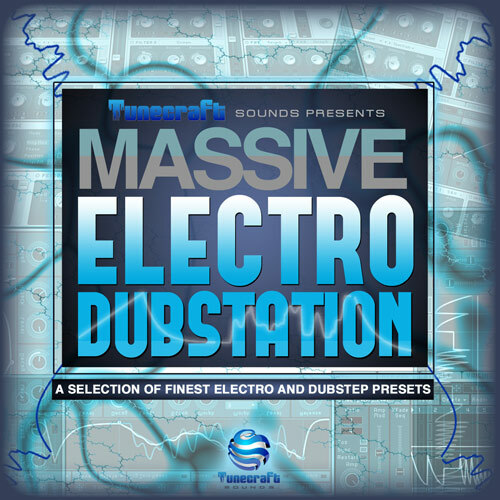 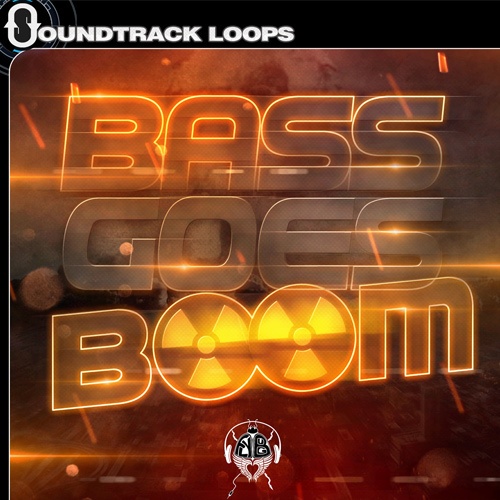 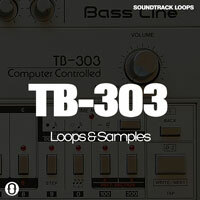 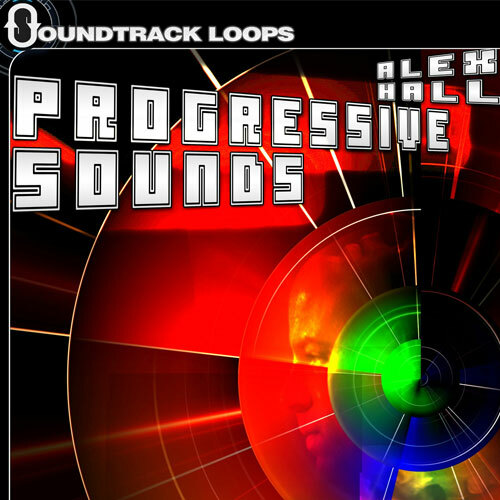 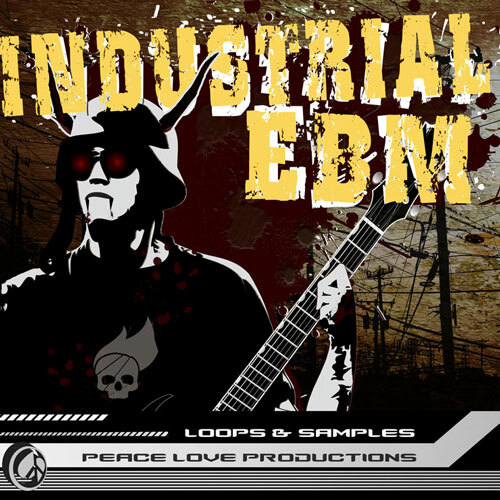 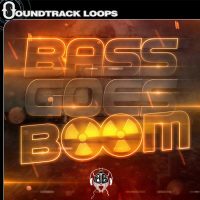 Soundtrack Loops presents TB 303 Loops. 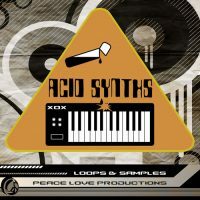 Add a classic Acid synth and bass line to your tracks and hear the difference it makes while it snakes between your grooves. Synths used TB-303 & Future Retro Revolution FR-777. 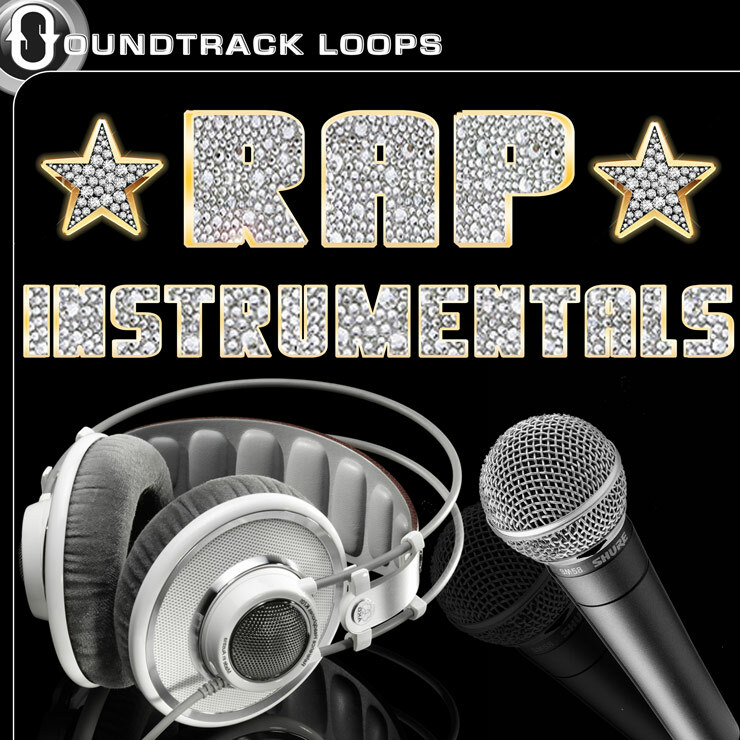 41 loops. 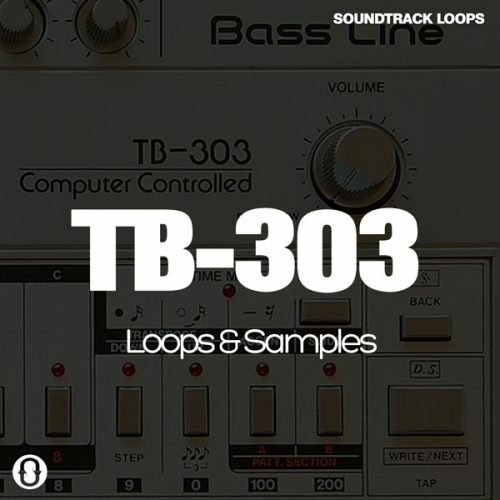 Acid House, Acid Techno, Acid Trance – Roland TB 303 ACID Synths. 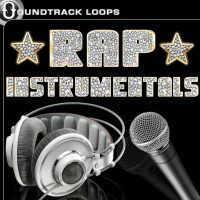 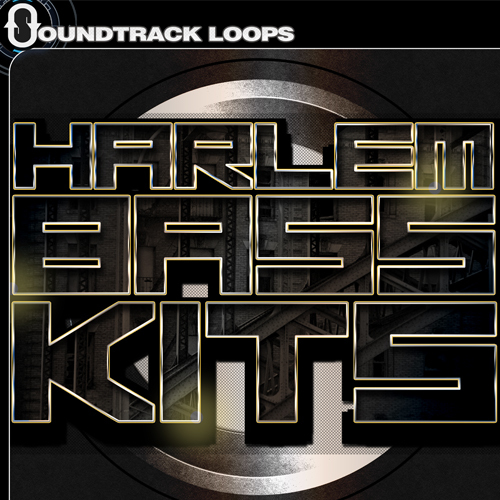 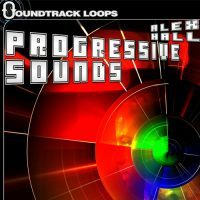 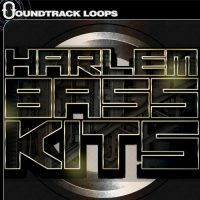 “TB 303 Loops” works in all DAWS and is 100% royalty free.